In Pune, property and quality of life were once synonymous, but that can no longer be taken as a given. In earlier years, it did not really matter much where one chose to buy property in Pune – all locations were more or less supportive of peaceful family life in their own right. Today, while considering flats for sale in Pune, one has to consider a number of variables – among them the levels of traffic congestion and pollution, the availability of basic facilities such as water and, of course, quality of the neighborhood. Let us take Kothrud, for example. This once charming area was one of the first suburbs to be developed after the old city. Even today, it is considered a desirable core area due to its strong connection with the city centre via Karve Road. However, for better or for worse, Kothrud is also mentioned in the Guinness Book of World Records as the suburb with the fastest urban growth in the world. Kothrud started developing in late 90s. Back then, Pune City was truly a Pensioner’s Paradise, with little economic activity. People from Mumbai looking to buy property in Pune preferred Kothrud, naturally leading to an accelerated rate of development. 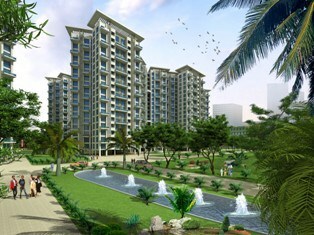 By the time the IT/ITES boom began in 2000-02, Kothrud was a full-fledged residential destination. Because of this, it fortunately did not go the way of suburbs like Aundh and Baner in the West or Viman Nagar in the East as they joined the IT/ITES bandwagon. Over the past decade-and-a-half, Kothrud has evolved as one of the most densely populated residential destination in Pune. Residential projects are very scarce and the demand is enormous. However, because of the manner in which it grew, Kothrud was not developed holistically in terms of social infrastructure. Many other areas in Pune developed on similar lines, and the old Pensioner’s Paradise charm soon gave way to massive, relentless development. This began the hunt for less cluttered and more lifestyle-supportive residential locations. Fortunately, Pune is not a sea-locked city like Mumbai, and there was scope for looking further ahead. One of the first areas to emerge as a preferred area to settle down was Wakad – a once-nondescript village with 5000 locals who farmed sugarcane, onion and groundnut in its rich, black, fertile soil. In 1983, the Pimpri Chinchwad Municipal Corporation (PCMC) acquired 50% of this virgin location. By 1998, PCMC counted Wakad as one of its areas. Today, Wakad has emerged as the focus of younger, financially fit families that are looking to upgrade their lifestyle by moving to larger, more nature-endowed homes on the outskirts of Pune City. 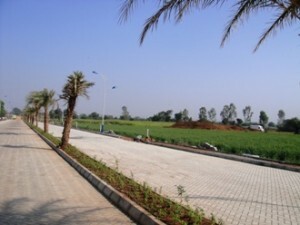 With the increasing congestion of the previously preferred area of Aundh, neighboring Wakad was seen as the perfect location, with close proximity to the Infotech and Biotech Parks at Hinjewadi, the Pimpri-Chinchwad Industrial area, the Mumbai-Bangalore Bypass, the Super Express Highway to Mumbai and the Balewadi National Sports complex. Thanks to the Expressway, Wakad is only about 80 to 90 minutes away from Mumbai, and Mumbaikars looking to buy property in Pune saw it as an excellent value proposition. 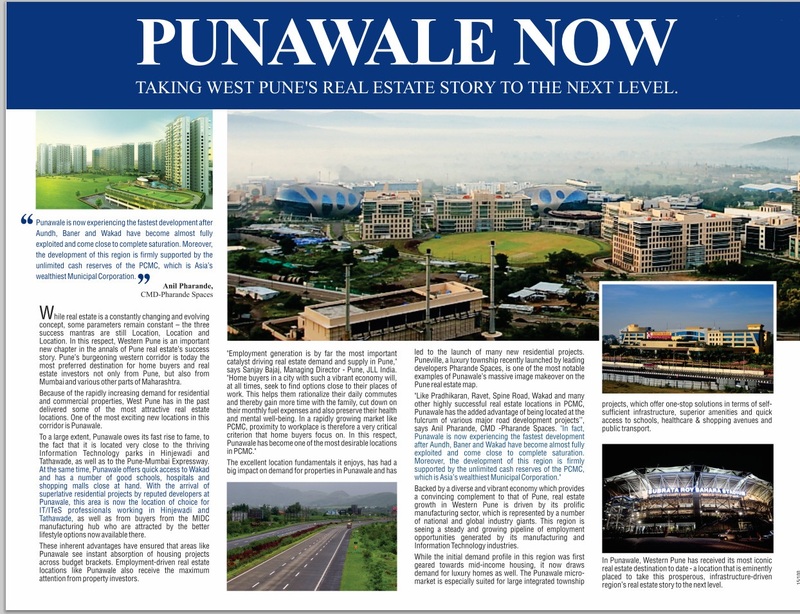 Of course, Wakad is just one of the chapters that the Pimpri Chinchwad Municipal Corporation has in its book of Pune real estate successes. Today, Ravet and other sectors of Pradhikaran in the PCMC have become the new residential real estate watchwords in Pune. These areas are developing fast and are even now venues of extremely modern integrated residential projects. However, the development of Wakad marked the beginning of a new residential real estate trend in Pune – the quest for better environments to settle down in and recapture some of Pune’s erstwhile glory as Queen of the Deccan. By the most recent reckoning, India’s population currently hovers around the 1.15 billion mark. It is estimated that by 2030, this figure will have grown to around 1.53 billion. India’s urban areas are just about ready to burst at the seams, on the heels of an accelerating population explosion. The population growth in India’s rural areas in the present decade is around 18%, and over 30% in the urban areas. This pattern of urbanisation is seen as encouraging, since it seems to indicate that India will attain the global urbanization standard average in the course of the next decade. However, it is also true that this upsurge in our cities’ population is putting available civic structures like public transport, water supply, drainage, sewerage and obviously the supply of housing under severe pressure. This raises the question – how are India’s real estate developers addressing the problem of insufficient infrastructure in and around their projects in the main cities? The fact is, they can’t do much. In cities like Pune, property buyers have no choice but to turn a blind eye to the absence of sufficient infrastructure. They are aware of the fact that they will face numerous inconveniences, but what can they do? Many opt to buy into projects that boast of compensatory measures to overcome the infrastructure deficit. These would include independent water supply if a reliable municipal pipeline doesn’t exist, electricity backup to make up for unreliable power supply and sump pits if the area does not have adequate sewage. 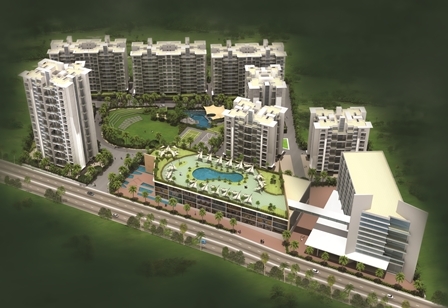 However, such projects in Pune City are few and far between, and homes in them come at extremely high prices. Also, no matter in how many ways Pune developers compensate for lack of civic infrastructure, they cannot add more than a token patch of landscaped lawn by ways of natural ambience. The high property rates are a real problem. 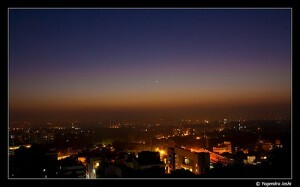 Many of those who buy flats in Pune have saved all their lives for buying their Pune dream home. They have made a lot of sacrifices to make this happen; having finally managed to save enough, they buy their homes and immediately regret it. The maintenance costs for their flats are far too high for them to bear – a lot of them can’t afford petrol for their cars anymore. They travel to and from work by bus. We have all looked at the parking lots of highly-priced residential projects and seen dusty cars with handmade posters on the rear windows saying things like ‘Homemade Detergent Soap Available at Flat 12A’ and ‘Tuition For Stds. 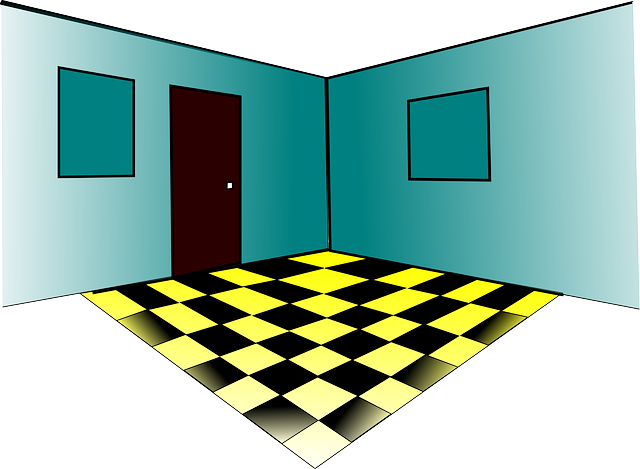 V to IX – Contact Mr. XYZ at Flat 26C. It simply makes no sense to invest everything in a home and then live in financial stress afterward. The solution obviously lies in finding a home where the same investment buys you more. 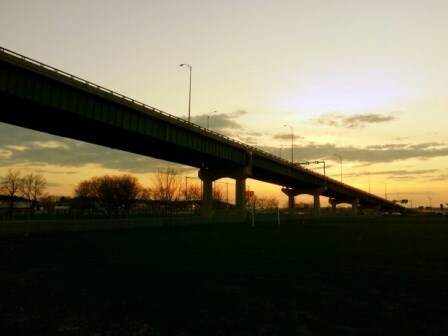 The choice is between paying a certain amount on a small, under-equipped flat in the crowded central city or on a spacious home in a location blessed with natural beauty and and sound infrastructure. The Pimpri Chinchwad Municipal Corporation, which planned its residential areas decades ago, offers such options. The integrated residential projects in Ravet and other sectors of Pradhikaran close to the upcoming International Convention Centre offer the kind of homes that Puneites have always dreamed of, but never been able to own. The Pimpri Chinchwad Municipal Corporation also has an extremely vibrant economy, offering more and more job opportunities across all business sectors with every passing year. 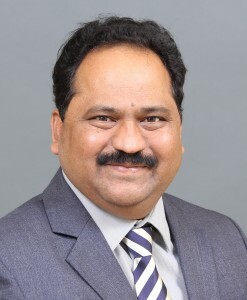 Finally, because of the regulated nature of the PCMC real estate market and the high emphasis on civic facilities and amenities, there is no question of an eventual infrastructure deadlock. The real estate prices are way below those see in Pune, too. For that reason, these are the kind of homes that will be sources of joy for several generations. 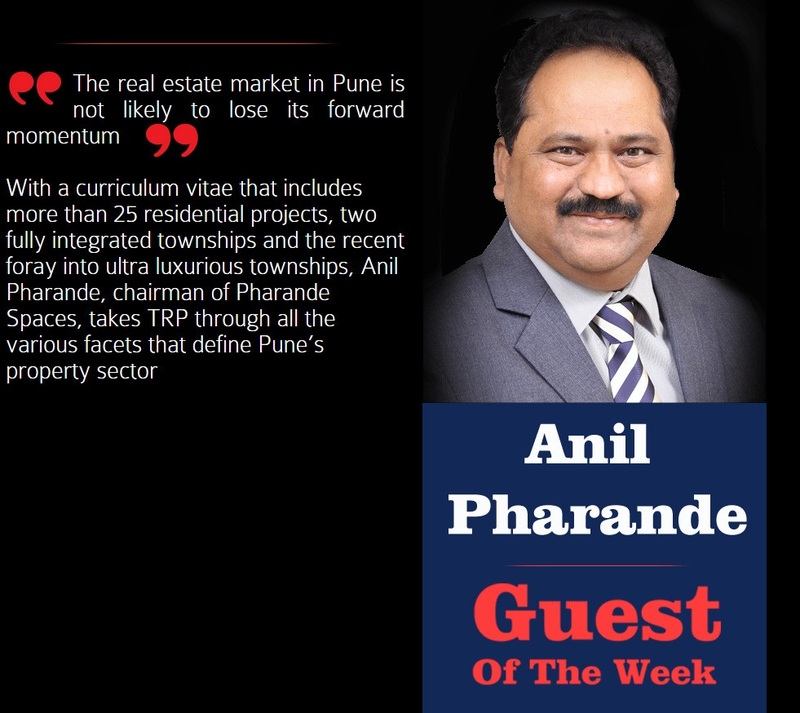 Anil Pharande is Chaiman – Pharande Spaces, a leading construction and development firm operating in the PCMC area of Pune, India.